Tesco is trialling the first “easy-peel” avocado, with flesh that comes away from the skin without a struggle. 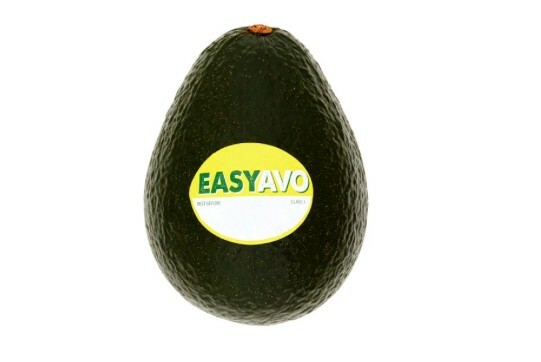 Sufferers of “avocado hand” – a growing condition afflicting Brits from injuries caused by attempting to slice an avocado - will be glad to hear the EasyAvo goes on sale today, albeit in a first trial to gauge popularity. Developed by South African growers Westfalia Fruit the new breed is naturally grown hybrid of different varieties. The EasyAvo has a thicker and corkier consistency to its skin, giving it a “shell-like” appearance compared to other popular varieties Fuerte and Hass. Shoppers will have to pay a premium for the luxury however, with one avocado costing £1.95, triple the price of an avocado from a twin pack at £1.31, and double the cost of a single ready to eat avocado. This is the first year that growers have produced enough of the variety to manage a commercial trial, but Marsden Payne is confident of success. “Last year customers bought nearly 60 million avocados from us, so we’re sure that this fantastic avocado will minimalise fuss and make life a little bit easier,” said Marsden Payne.